But when RCMP Staff Inspector Rene Alou and CSIS office head Agent Andrew Reed head up the secret construction of a training compound in their small central Ontario town, the officers not only have to contend with the possible privacy issues the compound would bring, but also with the murderous rage of a long dead Shaman that the construction has unleashed." Been doing my marketing efforts for TATTONVILLE published by Dark Moon Press, and still have lots more to do. Ordered business cards to leave all around town where I've been for random people to find. Been posting on Facebook and LinkedIn. Putting together a news release for local and Native newspapers. And will be contacting several radio stations that may be interested in talking about the book. Busy, busy, busy. 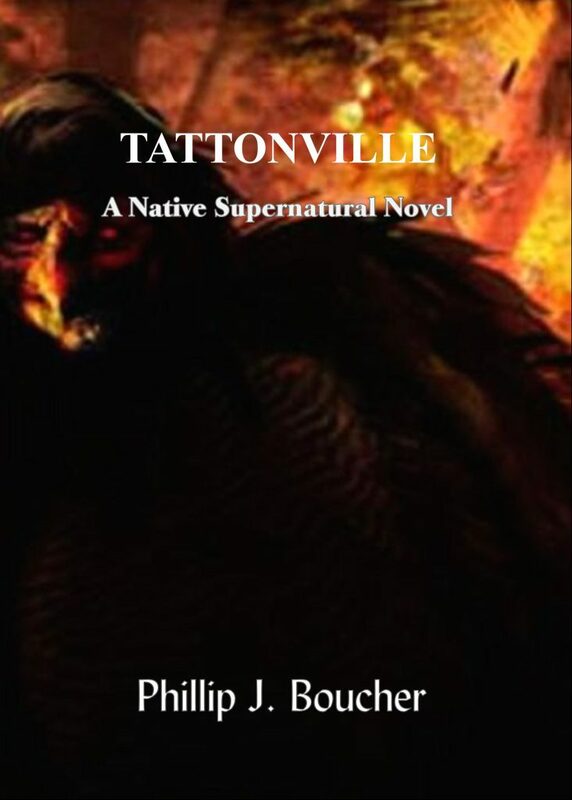 But the more people who hear about it, the more sales there will be and the possibility of a next TATTONVILLE novel looms on the horizon. Fingers crossed.